Can you fix foggy windows in Vancouver, WA? If your double or triple pane windows have a tendency to fog, you might be tempted to replace them. Full window replacement is often a costly undertaking for most homeowners. 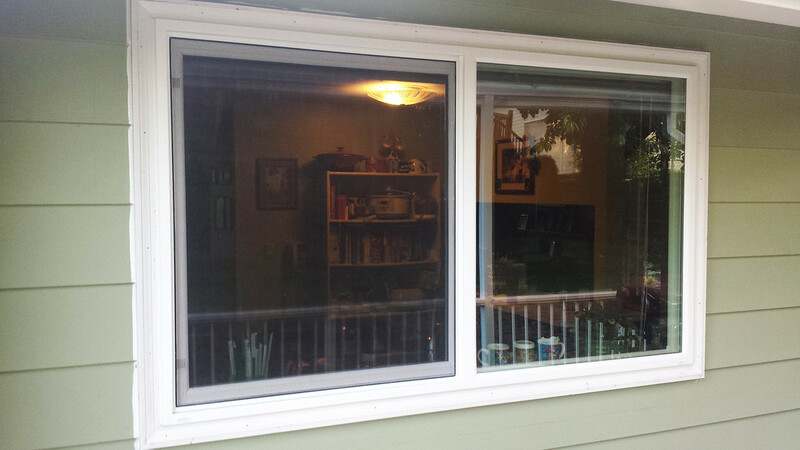 Here are two options other than total window replacement. There are some companies that specialize in window defogging. They will bore a small hole in any fogged windows, spray a cleaning solution in between the panes of glass, then install vents once the solution has dissipated. Windows typically have krypton or argon gas between their panes, but if your windows are fogging the gas has probably already been lost. Window defogging has many drawbacks. The work may void any warranties that are still viable on your windows. They are also prone to re-fogging, and may need treating again in as brief a time as several months. The best option to fix foggy windows in Vancouver, WA is often glass replacement. Less costly than replacing the entire window, many contractors offer this service as a way to repair a damaged pane. With replacing just the glass in a window, homeowners have the additional bonus of not having to remove the entire window casing. This prevents the mess and cleanup associated with whole window replacement. If your windows are foggy, this could mean that the seals have failed. For people who live in a temperate climate, they may not notice a difference, and doing nothing to the windows may be an option for these homeowners. For others, heating and cooling costs can change dramatically for a house with failed windows. If a foggy window is considerably warmer or cooler than the other windows in your home, glass replacement is an option you should consider. Contemporary affordable solutions mean that homeowners no longer have to live with unsightly, inefficient foggy windows. Fix foggy windows in Vancouver, WA for one of the best ways to save money on your energy bills.